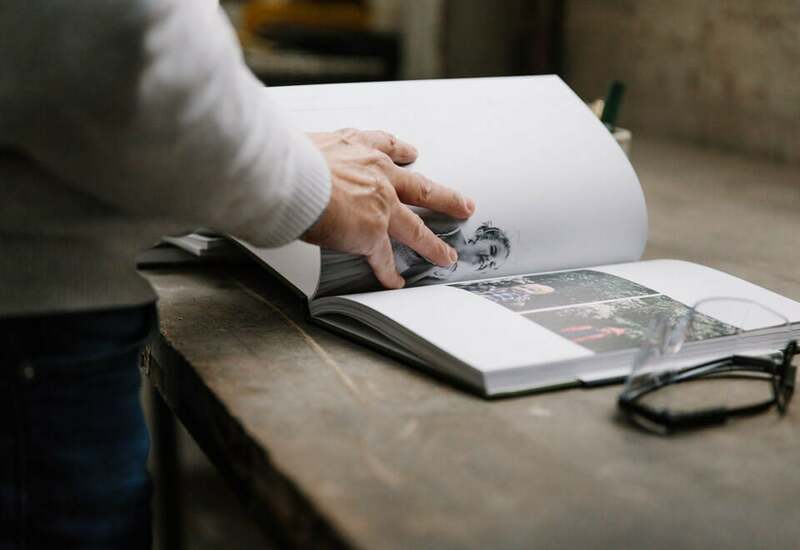 With intention as our guide, we set out to make permanence of your photographs. In the process, we’ve paid attention to each micro-decision — for we know they add up. And at every crossroad, we’ve looked to our own backyard: The Rocky Mountains of Colorado. For these are the wild places that inspire so much within us. They provide clarity to focus on what we know to be true — Materials Matter. 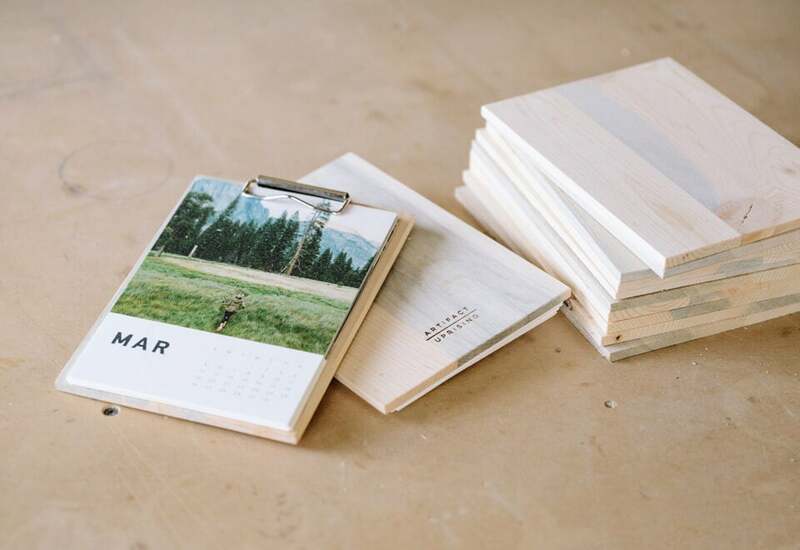 From the recycled fibers in our hardcover books to the reclaimed fallen pine in our wood calendars — the stories behind our products are worthy of holding the stories you tell. 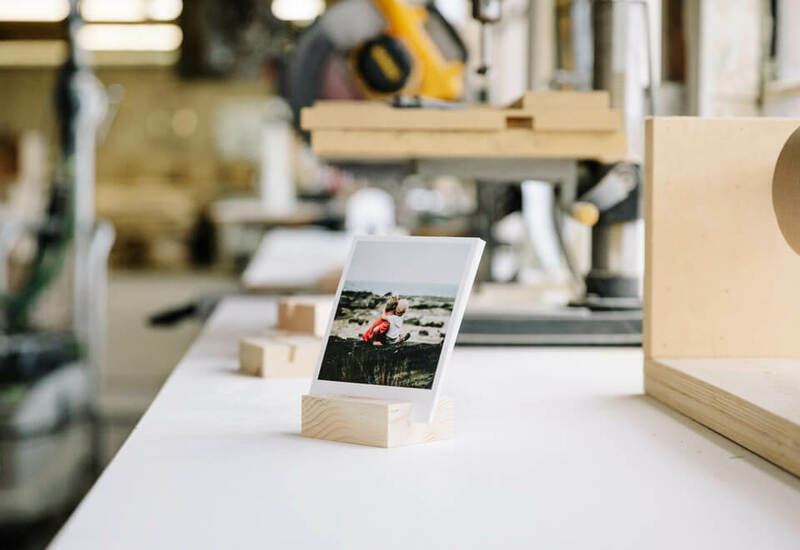 Watch how we’re bringing reclaimed fallen pine to your home as a photo display. From our beginnings, we recognized there was a narrative to be rewritten in our own Colorado backyard: the story of Mountain Beetle Pine. 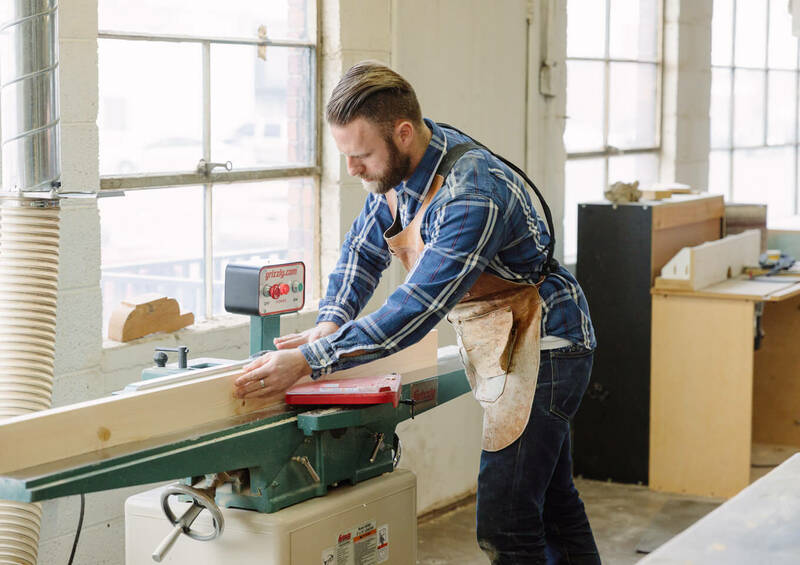 Finding beauty in this reclaimed wood, we’ve worked with the Azure Furniture Company to harness this otherwise wasted resource into products that accompany life’s best experiences. Within our Wood Calendar and Wood Block + Prints, you'll find notes of gray & blue—resolute reminders of individuality throughout every piece. Four years in, you’ve helped us support Azure in reclaiming 250,000 feet of fallen pine in the Rocky Mountain forests—and this is only the beginning. 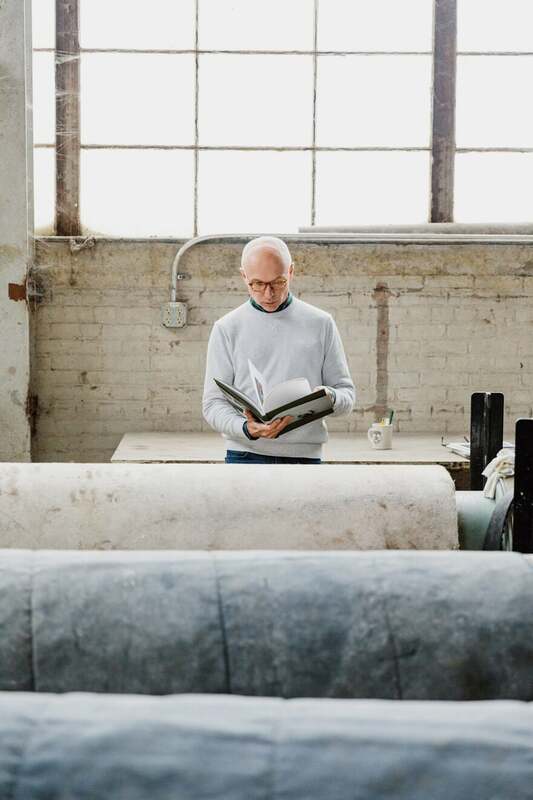 See the beginnings of the thoughtfully-crafted recycled paper that you experience in our books. We care greatly about both the quality and environmental impact of the papers we offer. 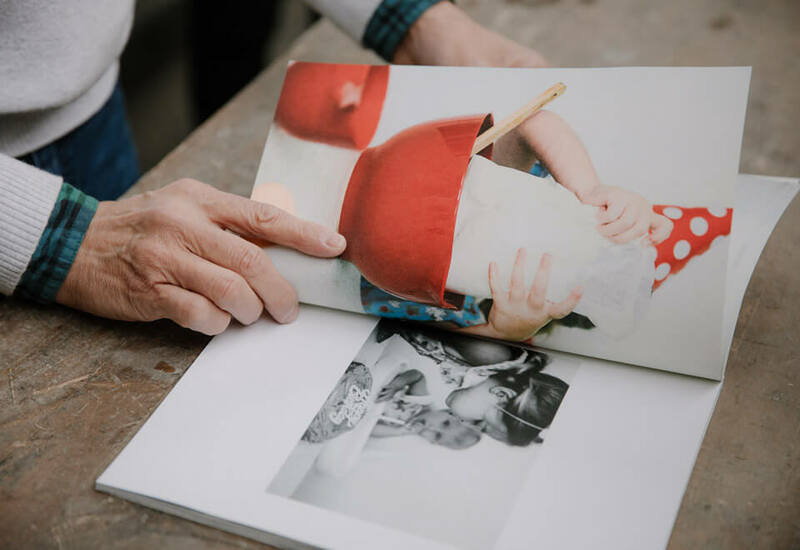 With this, we’ve intentionally selected paper composed of recycled fibers for the interior pages of our Hardcover Books and Softcover Books. This Mohawk Options Paper contains 100% post-consumer fiber, and all of the electricity used to manufacture the paper is matched with renewable wind generated electricity. Occasionally you’ll find a storied spec of this paper’s past from the recycled fiber within—we see these as beauty marks of a better choice for the environment. What compels you to care about the environment? We’ve found our "why" in protecting the wild places that inspire us. And while we know our choices won't change the world overnight, we believe small strides eventually add up — and become big. Please tell us your 'why'. We’re only as great as the community that stands alongside us.